With another year comes another set of challenges and opportunities, so what’s to expect for eCommerce site owners? Preparing in advance for the inevitable changes to the digital retail landscape means that you can stay on top of the trends in consumer tastes. So, what are these key trends we are likely to see in 2019? According to research by Statista, “(…) in 2017, retail e-commerce sales worldwide amounted to 1.7 trillion GBP, and e-retail revenues are projected to grow to 3.7 trillion GBP in 2021”. Online shopping is one of the most preferred activities worldwide. Desktops are still the most popular device for placing online shopping orders, but smartphones are increasing its usage too. The e-retailers revenues are projected to grow to 3.7 trillion GBP in 2021. What does this mean for eCommerce? It means a continuing growth with more business joining the market and more competition. Brands and e-Commerce websites need to be on top with the latest trends by providing better customer experiences based on user preferences and advancements in technology. So, what’s to expect for e-Commerce in 2019? Let’s take a look. Having a multi-channel strategy in place is more than be available in multiple channels. You need to provide a personalised interaction with your customers. In other words, you need to recognise each visitor as the very same person across all your channels. An 80% of respondents in an Epsilon study said that individualised experiences make them more likely to buy from a brand. 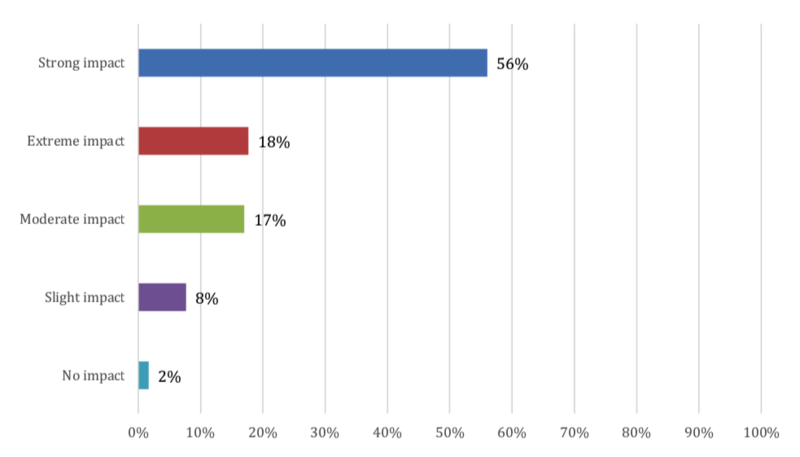 Additionally, research by Evergage shows that 74% of marketers believe personalisation has a “strong” or “extreme” impact on advancing customer relationships. One of the most important steps in eCommerce is the payment process. It’s hard to understand why a customer who has gone through several stages, including awareness and consideration, decides to leave before completing a transaction. 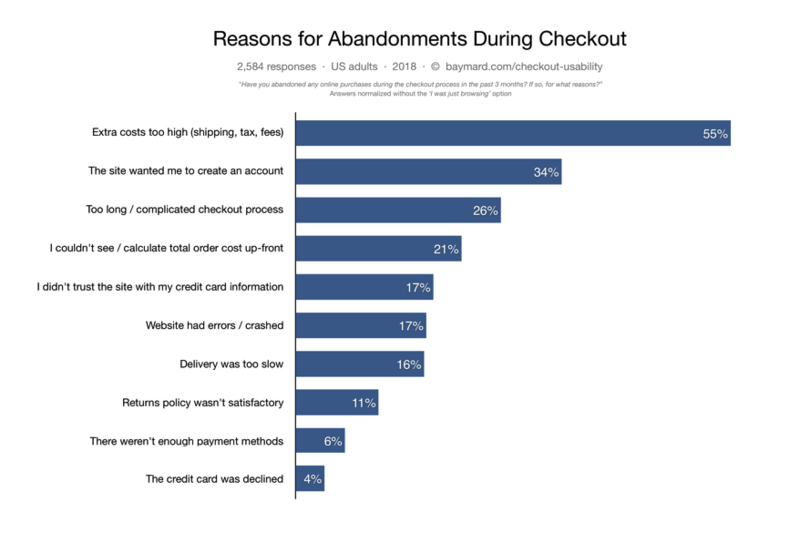 There are several reasons for cart abandonment during checkout. 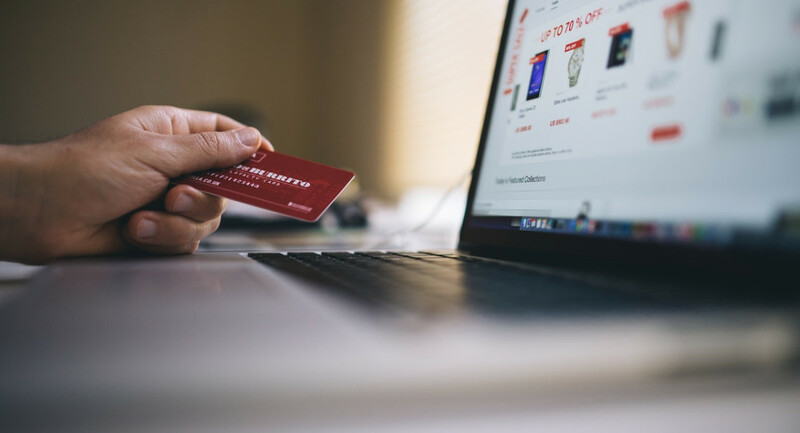 According to the Baymard Institute, almost 70% of shoppers abandon their carts, and 28% of cart abandonment occurs because of long or complicated checkout processes. 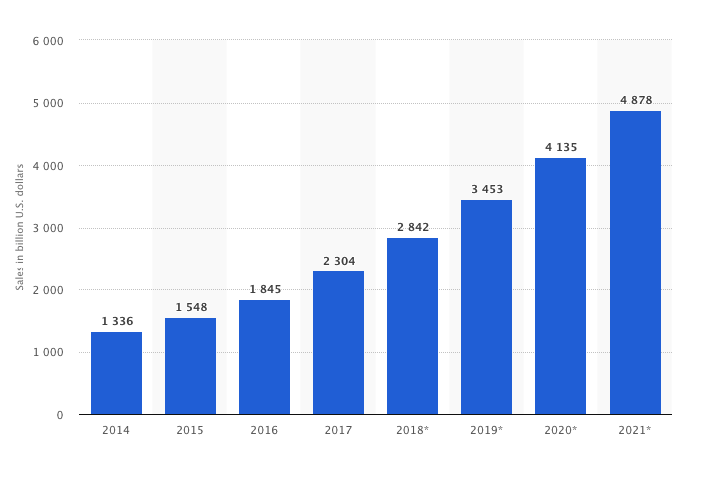 The stats show that the global mobile payment revenue from 2015 to 2019 will shoot up to an estimated £1 trillion+ in 2019. Payment companies know this and will standardise the approach to payments making the buying process quicker and more secure for eCommerce. Services such as Apple Pay and the rise of mobile banking is giving the users the option of having their bank details linked to their smartphones. Use that in your favour by letting your consumers paying with their mobiles phones while purchasing online and in-store. Influencers are an essential asset of any marketing strategy. According to a survey conducted by Collective Bias, “70% of millennial consumers are influenced by the recommendations of their peers in buying decisions”. The same study shows that 60% of consumers have been influenced by a social media post or a blog review. Tweets from brands increase the purchase intent by 2.7%, and when these tweets or social posts were coupled with posts from influencers, the purchase intent increased by 5.2%.